I live in the South where public transportation is not convenient for moms on the go like myself. 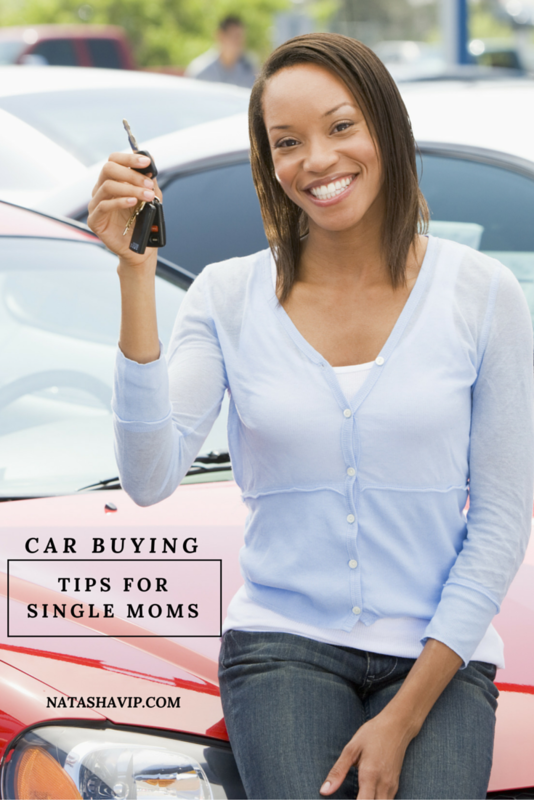 Having a car is an absolute must and that’s why I am sharing car buying tips for single moms (and they apply to others as well). First, let’s discuss why a car is even a necessity for many of us in the South. MARTA buses operate weekdays from approximately 5 a.m. to 1:00 a.m and until 12:30 a.m. weekends and holidays. Bus schedules may vary by neighborhood. As you can see, there is no 24-hour service by either bus or train. So, if you have an emergency and depended on public transportation, you would be out of luck. And for the party people, you better plan to leave the scene before midnight to catch a bus home. In most cities, the party doesn’t really begin until after midnight. In addition, in order to travel into the city from the suburbs, some people park their vehicles are the complimentary Marta parking terminals and then catch the bus. So, even there, a vehicle is needed to simply travel from your home to the parking terminal. I’m sure this is the case for other cities but it’s just something I don’t prefer to do. I’ve ridden public transportation here in my state a couple of times. Both times I was with friends as I haven’t tried to learn the system. I’m sure this system works for many people and that’s great. But with that being said, yes, it would be great if our public transportation system were enhanced to meet the needs of even more people. This is a tough one because usually what we really want in a car is out of our price range. 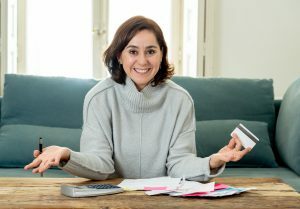 Even if you think you can handle huge payments, another part of your finances will suffer and that’s just not good. For instance, you don’t want to put off saving or going on a family vacation just so you can pay a huge car note each month. You have to also take into account other car ownership costs like insurance, gas, oil changes, and other maintenance services. To decrease the chances of having major car problems, taking your car in for regular service can go a long way in that. My vehicle, a Chrysler Pacifica, is 10 years old, and although I’ve had a few slip-ups with servicing it, it’s going strong and has never broken down on me. As you can see in the example above, the minimum costs in this example totals $425 and that’s not even counting oil changes and other services. 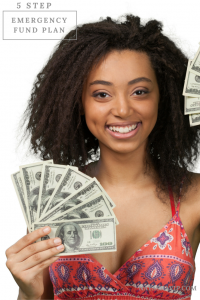 The average car payment for a new car is $479 for the car note only and for many that’s just too much especially when you factor in the other costs mentioned above. This is one tip we hear often is that you should negotiate the total cost of the car and not the monthly payment. Why? Because in order to get you in the car you want and make it affordable, some car salespeople will offer you a 60-month deal which usually increases the total cost of the car especially when you factor in interest. The longer you pay on the car, the more interest you’re charged. I know Suze Orman advises that you only buy a car you can afford that can be paid off in 3 years or 36 months. I so agree with this. 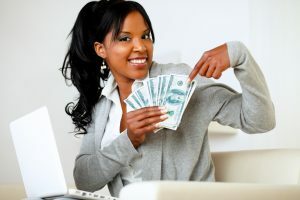 It’s best to get this payment out of the way so you can use this money toward other important things in your budget. So, if you make 60 monthly payments at $250 each that totals $15,000. That same payment for 36 months equals $9,000 and neither of these examples take into account interest which could be 0% on up to 20%. Watch out for this and be careful during negotiations. Don’t sign for anything until you’re sure and comfortable with your deal. So this goes back to understand your total car costs. Before you purchase your car, you need to have an idea of the monthly insurance payments or quarterly…however, you choose to pay is fine as long as it’s affordable for you. Insurance on a $30,000 car will be higher than on a car costing half of that. Even if you currently have car insurance with one company, you can still shop around with a couple of other companies to make sure you’re getting the best deal for you. Finally, make sure your car is fully covered. States have laws now regarding car insurance coverage so make sure you meet the requirements of your state and also make sure you protect yourself. You don’t want to drive of the lot, get into an accident and not have adequate coverage. That is a very costly mistake. We love a new car smell. Car companies know how to reel us in. I don’t know how they create that smell…is it just the new car in general? LOL! But really, don’t let the new car smell tempt you into buying a brand new car when you can purchase a quality used car. Many car companies now sell certified pre-owned cars which should give us a little more comfort. As we are typically told, the value of new cars plummet as soon as we drive off of the lot. If you need additional assurance before buying a used car, take it to your mechanic for a look over. You get the car for a test drive, so drive it right over to your mechanic. I remember before I bought my car, the company allowed me to keep it overnight. For sure, that was a tactic to entice me to buy it. Even though my car was a demo car, it was considered a new purchase. So, I was a little more comfortable with my purchase. You don’t have to accept the first rate you’re offered whether from the dealer or your bank. You can check out rates at you local credit union also. This is easier to do if you’re already a member. If you’re not a member, you’ll need to find out what you need to do to become one. 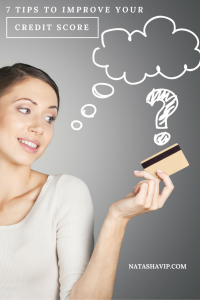 No worries about your credit taking multiple hits. This will only serve as one hard hit on your credit since you’re shopping within a small time-frame. Just like you don’t have to accept the first interest rate on your loan, you don’t have to purchase from the first dealer you visit. If there a few cars that you like, take your time to shop to be sure you choose the one that best suits you and your wallet. If you’re not in a rush to buy a car, you’re in a good space. Even if you are in a rush, that’s no excuse to rush into a car deal. This is a long-term, expensive investment. Be sure to do your due diligence. The maintenance on some cars is more expensive than others. Many foreign cars will cost more for routine maintenance or repairs than American cars. Think about this and decide if this is will be a factor for you. As we talked about earlier, a car payment isn’t your only expense for your car. When you purchase your car, you will incur taxes and other fees by the dealer. Be sure to know what these are and the amount. In addition, you will have to factor in the costs for your car tag renewal every year. This amount usually goes down every year but it’s still an expense so be sure to factor this in when thinking about overall car costs. Our emotions have a way of making decisions that are not practically sound for our current situation. Think about your need for the car and if this purchase meets or exceeds that need. For now, you probably can only afford a car that meets your basic needs and that’s what you should buy. Don’t get caught up in all of the fancy amenities of the car unless you can truly afford it. Look at your budget, review your goals, and decide how your car purchase affects your total financial outlook. 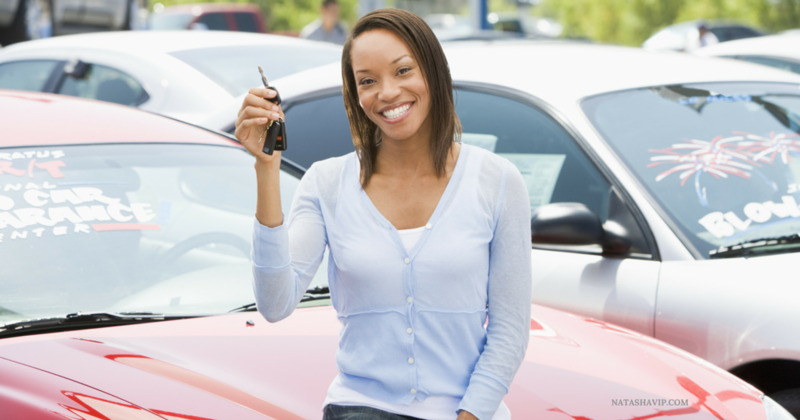 What other car buying tips for single moms can you add to this list?